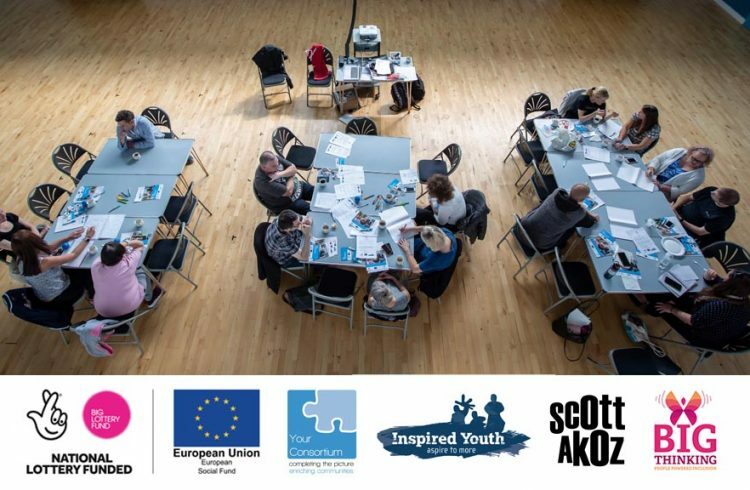 We have been on an inspiring tour to meet participants engaged with Action Towards Inclusion across York, North Yorkshire and East Riding. 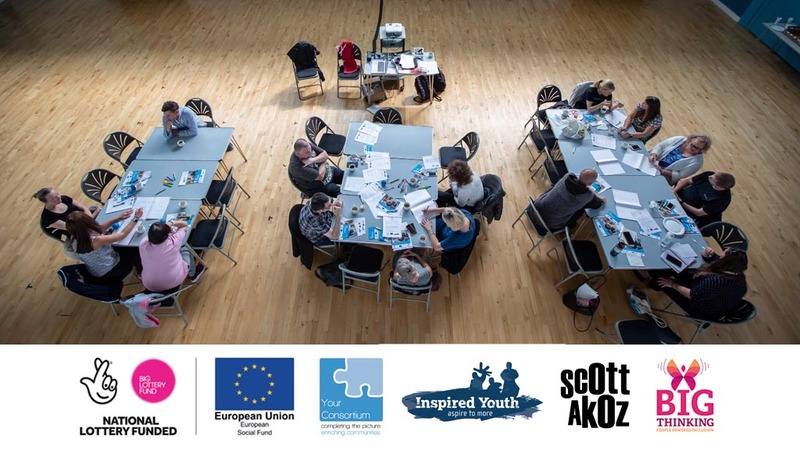 Action Towards Inclusion is designed to help remove genuine barriers from peoples lives through 1-2-1 support and a range of interventions to enable them to pursue their ambitions in education or employment. 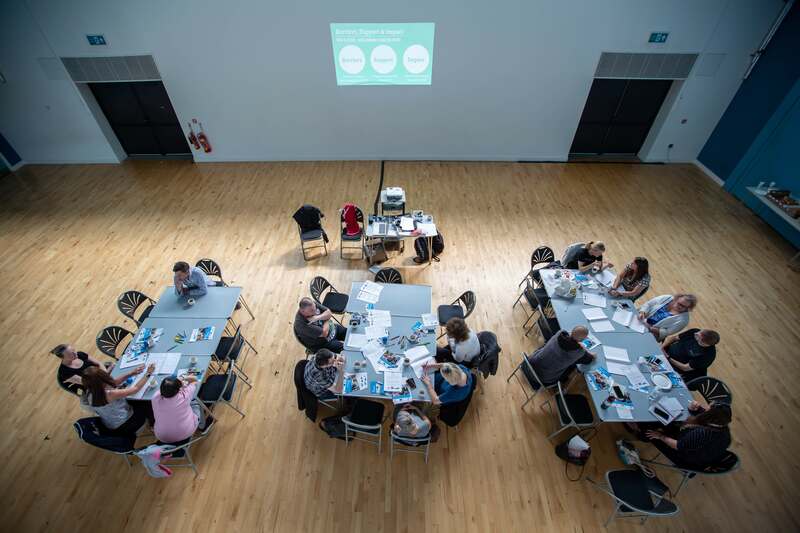 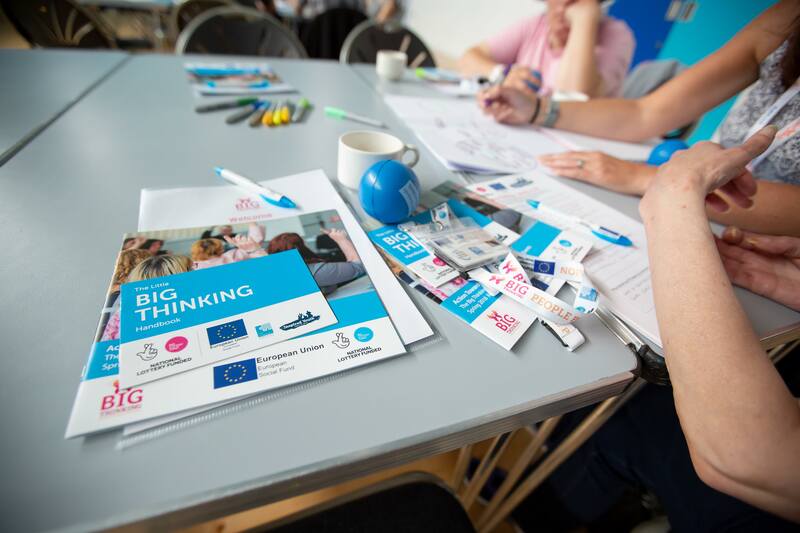 As part of the programme delivery Inspired Youth run a participant engagement platform called #BigThinking to ensure real voices are represented when exploring issues such as Universal Credit, Mental Health, Stigma, access to training and employment, plus a range of physical and practical barriers that people face.